Based on the bestselling picture book which has sold more than 32 million copies worldwide, this gentle series is about the love and friendship between father and son. In these charming stories, Big and Little Nutbrown Hare and friends play and laugh as they explore the wonders of the natural world around them. 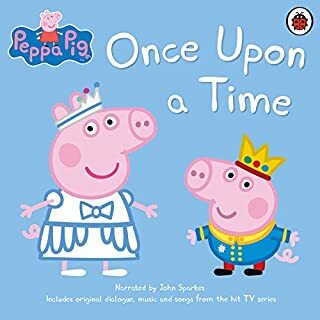 Taken from the beloved TV series, this audio edition is the perfect bedtime companion for young children. Based on the best-selling picture book which has sold more than 32 million copies worldwide. Little Nutbrown Hare and his father, Big Nutbrown Hare, romp through more charming adventures in this gentle series about the love and friendship between father and son. 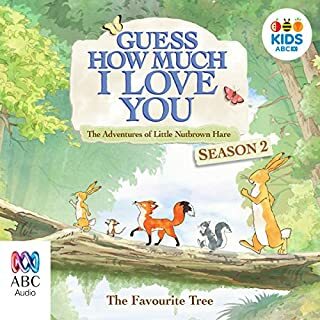 Everyone’s favourite characters return: fun-loving Little Field Mouse, mischievous Little Grey Squirrel and tricky Little Redwood Fox are back as well as Little White Owl with her tales of mystery. The Gruffalo's Child returns with her very own song to introduce a truly monster musical session! 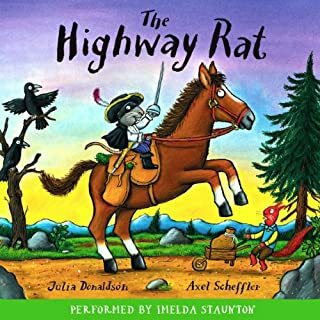 As well as being the UK's most successful picture book author and the 2011-2013 Children's Laureate, Julia Donaldson is a gifted songwriter for children. 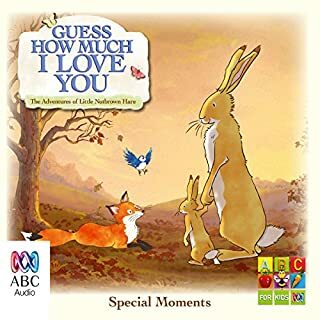 This volume contains nine of her best-loved songs, including The Gruffalo's Child, Nut Tree and The World inside a Book, as well as a number of other fun-filled action songs. The songs will be familiar to anyone who has heard them on TV or radio, or enjoyed one of Julia's hugely popular live performances. Now everyone can sing along! Where does The Gruffalo's Child and Other Songs rank among all the audiobooks you’ve listened to so far? This is the first I have bought for children, so it's hard to rate it against other adult titles. 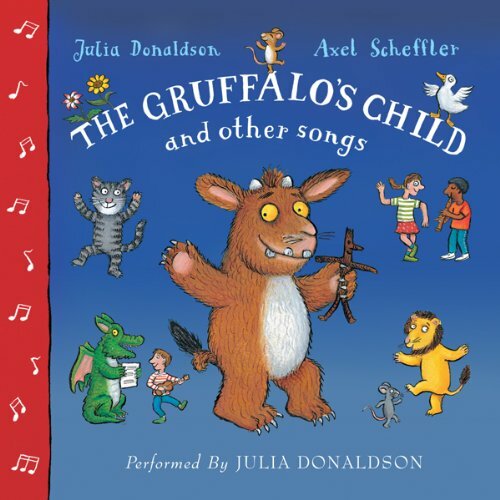 What was one of the most memorable moments of The Gruffalo's Child and Other Songs? 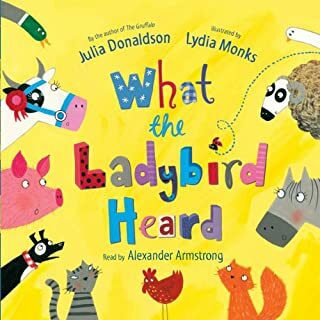 What about Julia Donaldson’s performance did you like? A great addition to the in-car armoury to appease little ones on long journeys. For the adults it makes a refreshing change from the usual nursery rhymes which get a bit grating after the 50th play! These songs are perfect for the children, different, musical and great characters. They enhance the enjoyment of the film when they come to watch it on TV.